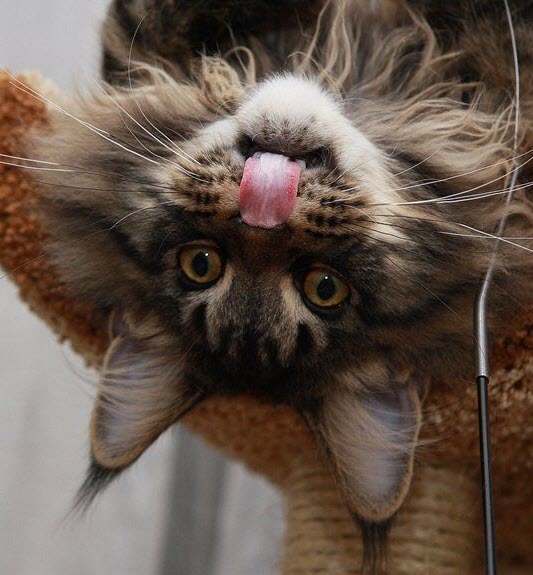 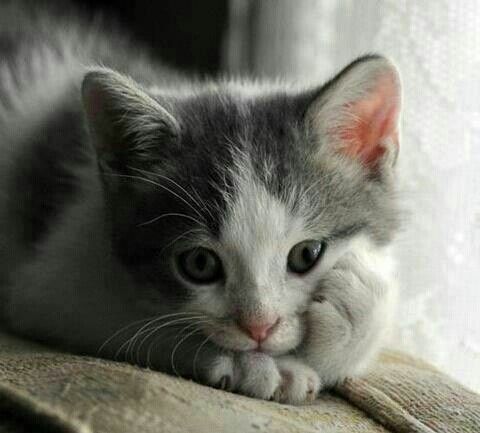 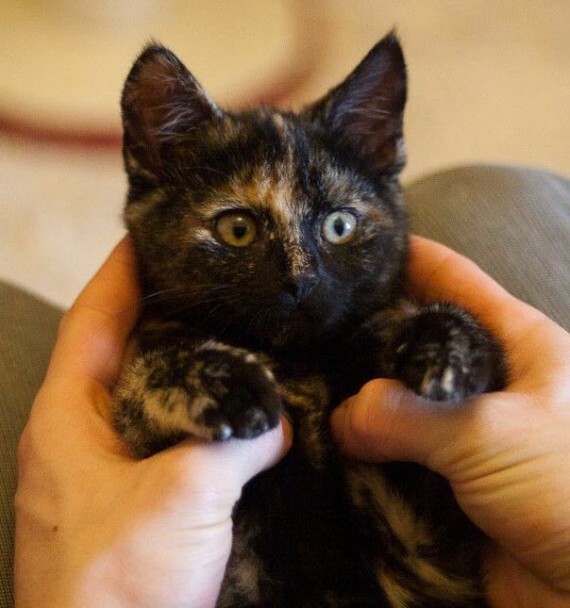 What an adorable fur baby! 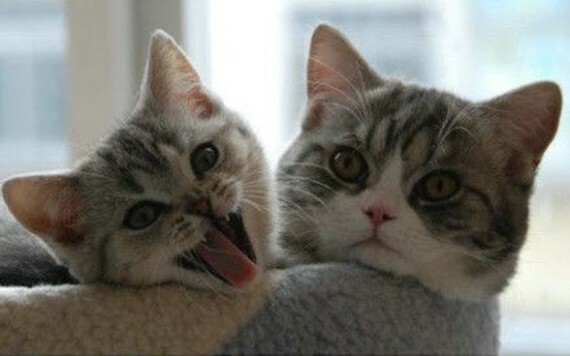 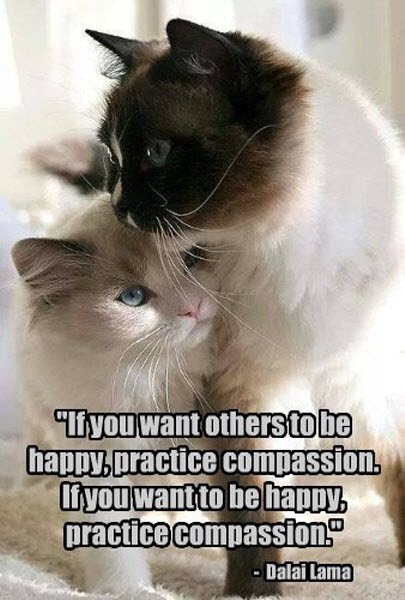 Two beautiful kitties and some wise words…..
What a great picture of Maru and Hana! 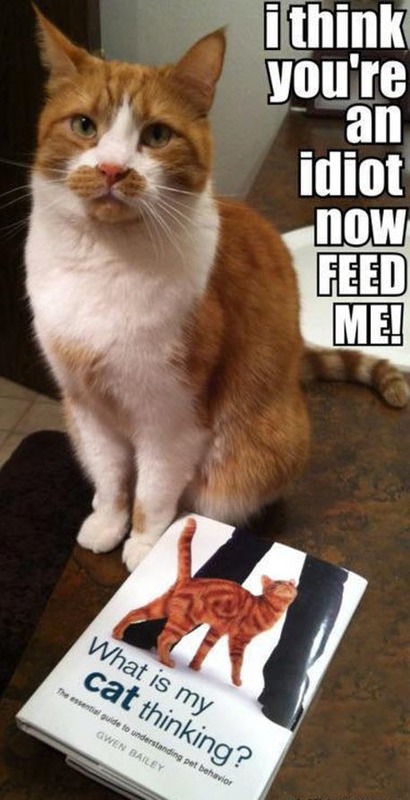 Thanks for the update kitty! 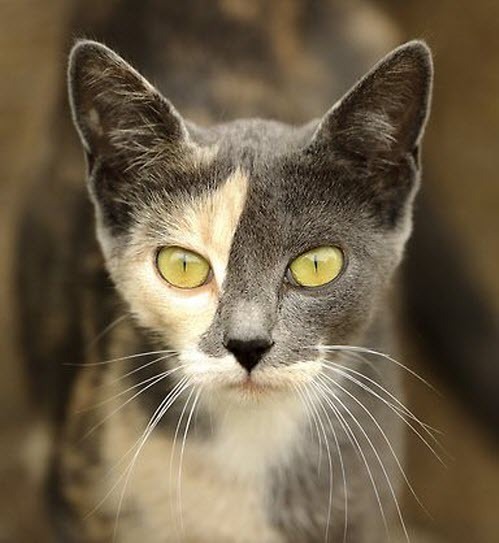 Don’t you think this kitty has beautiful markings?